Epic Games, the company behind the wildly successful Fortnite, today revealed it’s opening its own digital game storefront. The new store will offer developers an 88 percent share of revenue, in contrast to Valve’s industry-standard 70 percent. Calling it a “Steam rival” would be more than just a trite comparison, as Epic’s own announcement features a chart directly comparing the price cuts of its store vs Steam‘s. Epic is essentially pulling an “Anything you can do, I can do better” to the same store it scorned. Considering Fortnite is probably the most successful PC game to avoid Valve’s store, Epic would probably know better than anyone what kind of grievances would make developers turn away from it. 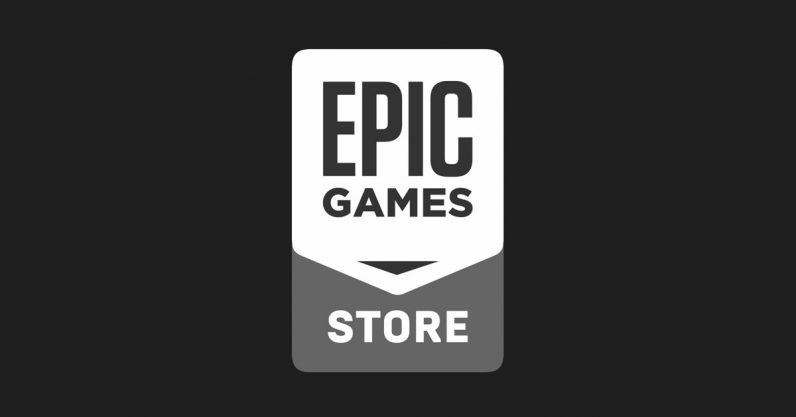 We’ve built this store and its economic model so that Epic’s interests are aligned with your interests. Because of the high volume of Fortnite transactions, we can process store payments, serve bandwidth, and support customers very efficiently. Sweeney has gone on record to say the 30 percent cut was too much for both Valve and the Google Play Store, which is why he didn’t release his game on either storefront. That seemed slightly self-serving when it was the profits of his own wildly successful game they would have been cutting into — “Oh really, you need more money, Tim?” Now that his company is using that dissatisfaction to make a haven for Steam escapees, it looks slightly more principled in retrospect. This time three or four years ago, I’d have said the idea of anyone dethroning Valve would have been a little absurd, but that’s no longer the daunting prospect it sounds like. Epic’s not the only company chipping away at Valve’s lead with a new storefront — Discord also launched one on its popular chat client. Blizzard’s Battle.net is also starting to look like a viable alternative, as Destiny 2 and Call of Duty: Black Ops 4 are cleaning house on that platform. That said, there are already cautionary tales about the importance of abandoning Steam’s tools when you don’t exactly have a great alternative in your own launcher — or at least that’s what I think Fallout 76 is. Steam has also been tweaking its revenue-sharing metric, allowing games that bring in $10 million or more to share less of their profits. It wouldn’t surprise me if that move came in response to the successful franchises migrating away from Steam — though it’s not without its problems, as indie developers who aren’t likely to see that level of profit aren’t pleased with the shift. The first games available on the store have been curated by Epic, though it’s being close-mouthed about what the games are. The store will be open to other developers sometime next year. In addition to its 12 percent cut, Epic’s also offering to cover the 5 percent royalty for games that use the Unreal Engine, which it owns. It’s also facilitating relationships with “creators,” a.k.a. Twitch streamers and YouTubers, via a revenue sharing program that would let said creators keep a 5 percent cut of games sold via their promotion. The store is set to launch on PC and Mac sometime soon, with more details coming at the Game Awards in a few days.